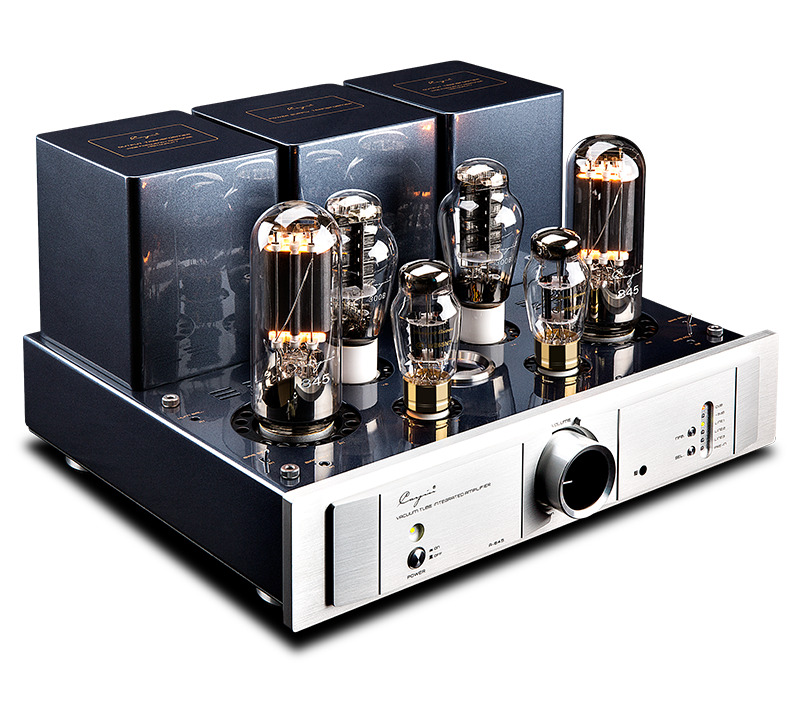 Cayin A-845 Single-ended Class A Power amplifier and integrated amplifier 300B & 845 vacuum Tube HiFi AMP with remote control. 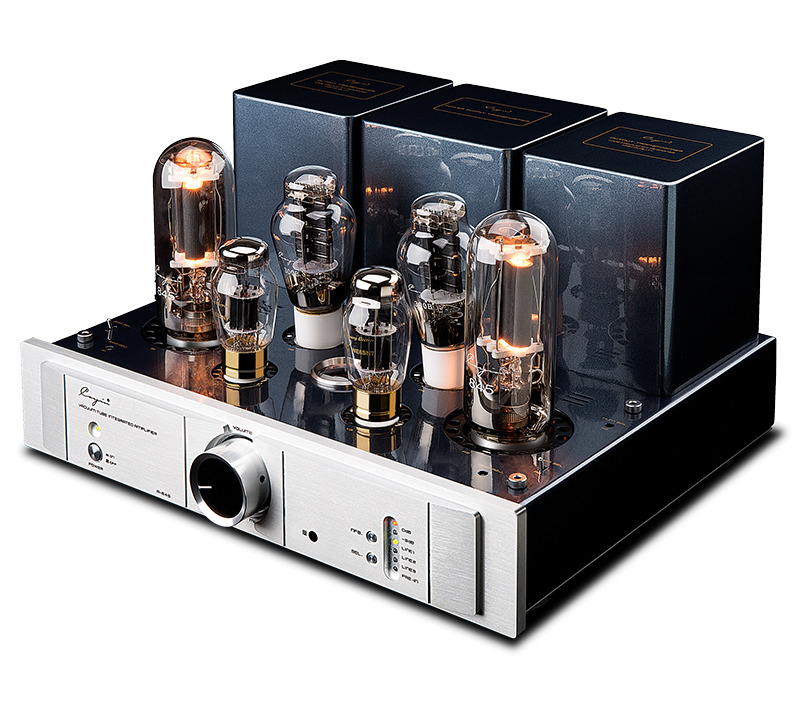 The price is for one set of HiFi audio Single-ended Class A Power Amplifier. 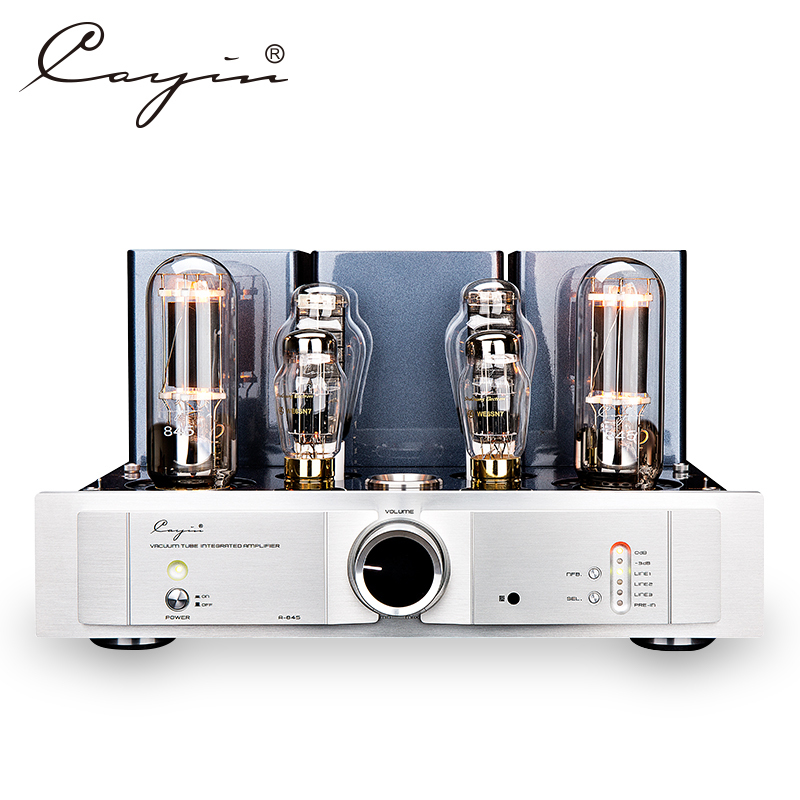 Cayin A-845 amplifier not only an ntegrated amplifier but also a power amplifier. 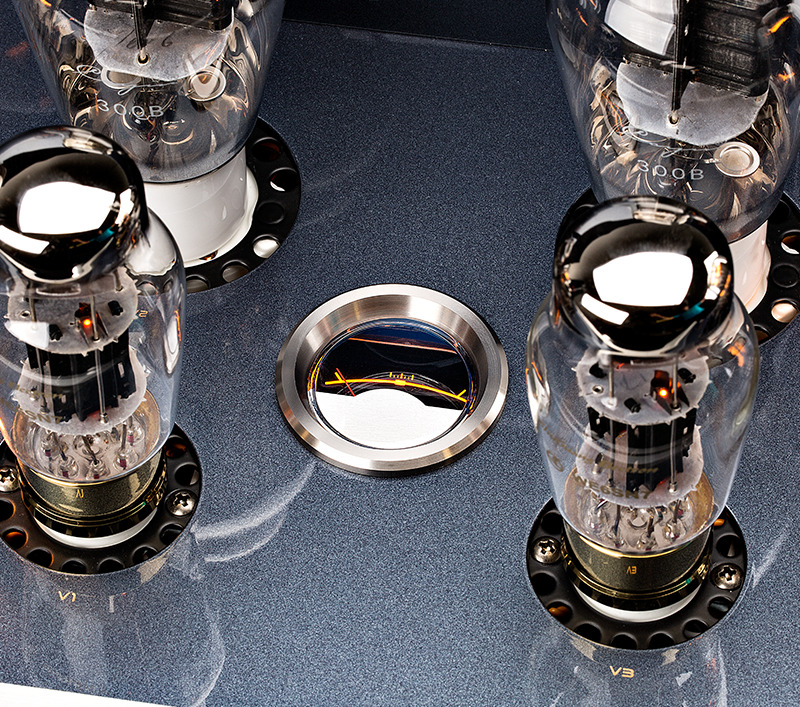 Provide NFB. Negative feedback selection function. 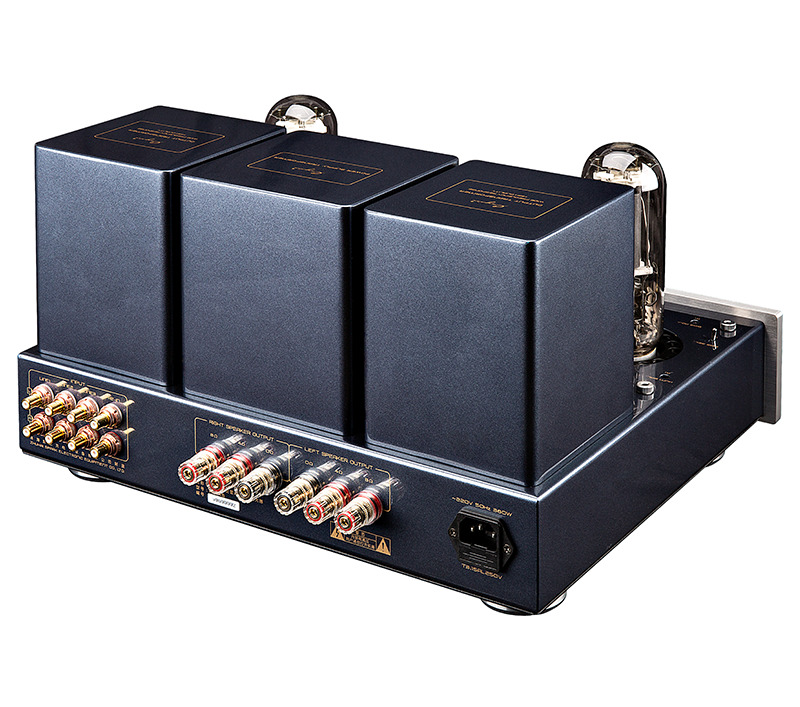 NFB.-3dB working mode, the sound is soft, pure and sleek, delicate lines; NFB.0dB work mode, sound open, unrestrained, good momentum, rich in details.